The Costa Brava (“Wild Coast” or “Rough Coast”) is a coastal region of Catalonia in northeastern Spain. 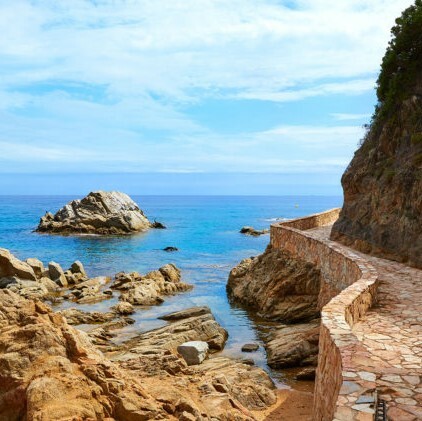 The combination of a very good summer climate, nature, excellent beaches, and outstanding gastronomy makes Costa Brava an attractive destination. An unforgettable wine tourism experience awaits you in Empordà on the Costa Brava. The D.O. Empordà Wine Route immerses you in a deep-rooted tradition of the area, dating as far back as Roman times. The Costa Brava also boasts an array of cultural assets: sites that display the wonderful legacy of Salvador Dalí in Empordà; the monastery of Sant Pere de Rodes or the castle of Peratallada; mediaeval towns such as Tossa de Mar, Púbol or Pals; the ruins of Empúries, a major archaeological site providing a fascinating insight into how the ancient Greeks and Romans lived; the traditional ceramics of La Bisbal; and Girona’s old quarter, featuring a superb historical gem, the call (Jewish quarter). 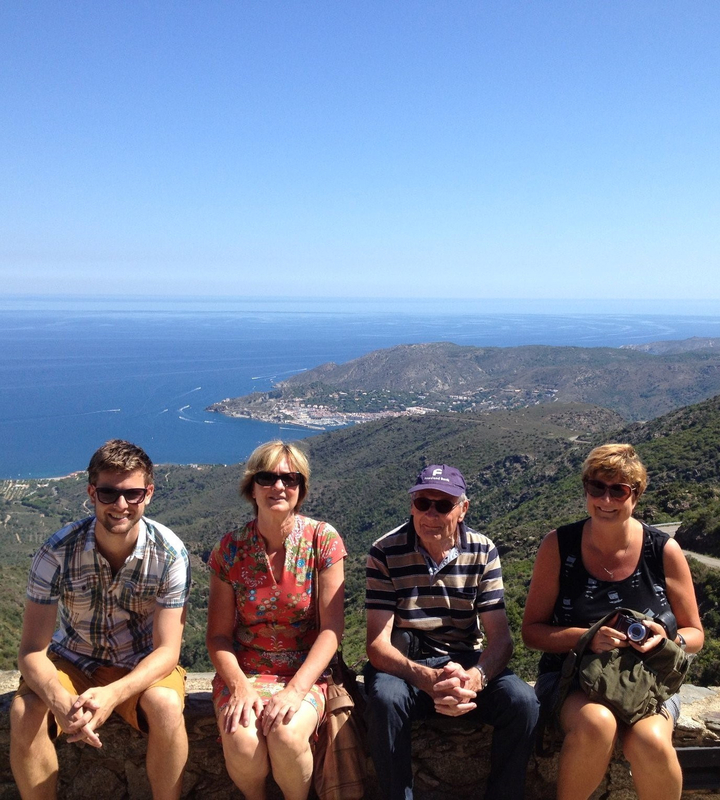 Please send us an email: bestplacesincatalonia@gmail.com. Or you could also send us a WhatsApp or call us on: (+34) 620 198 407. It will help us understand better what you are looking for and assist you in the best way that we can.